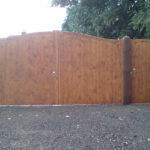 Does your garden need a new gate? 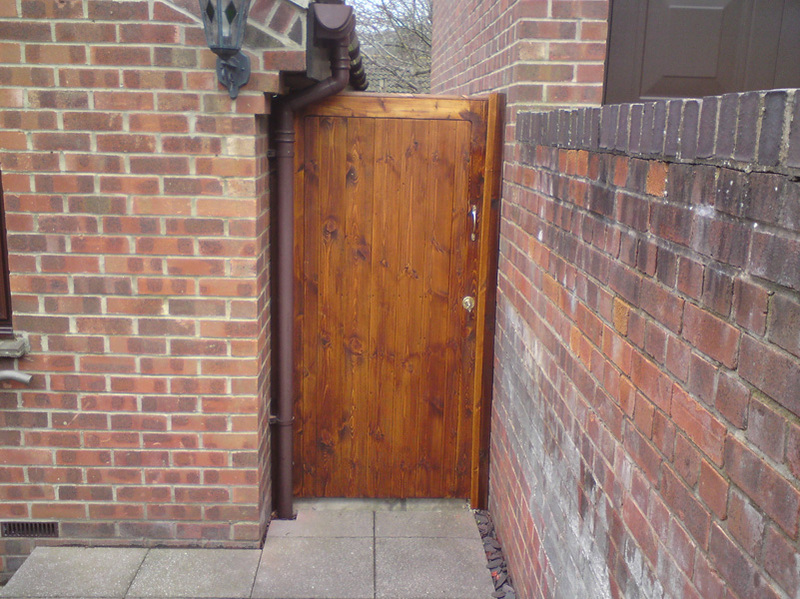 Perhaps you have an idea of the style of gate you require, maybe you would like some guidance. 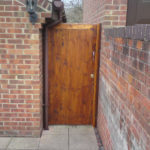 That is where J Dowle Fencing and Garden Services can help. 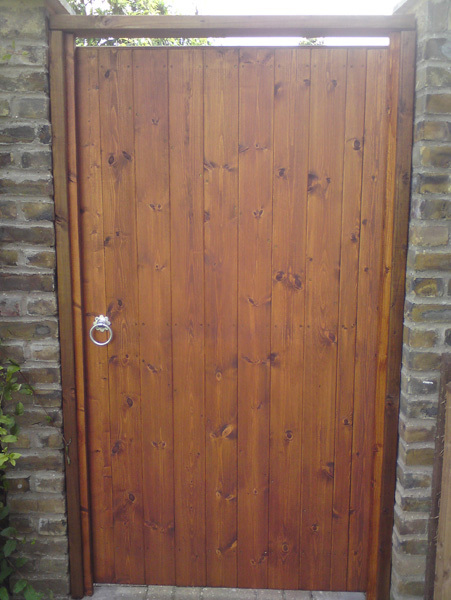 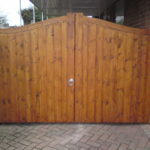 We provide beautiful garden gates made to measure and installed. 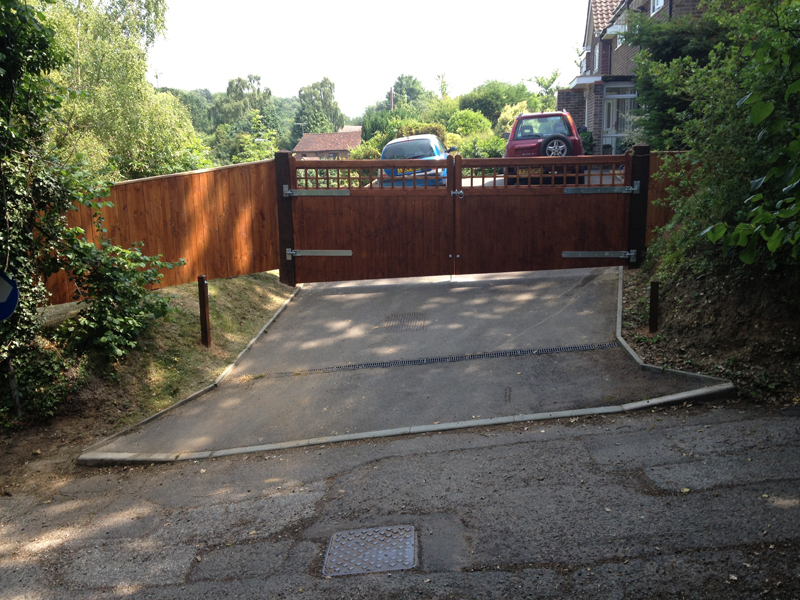 Our dedicated staff are passionate about creating gates to the exact requirements our customers set out. 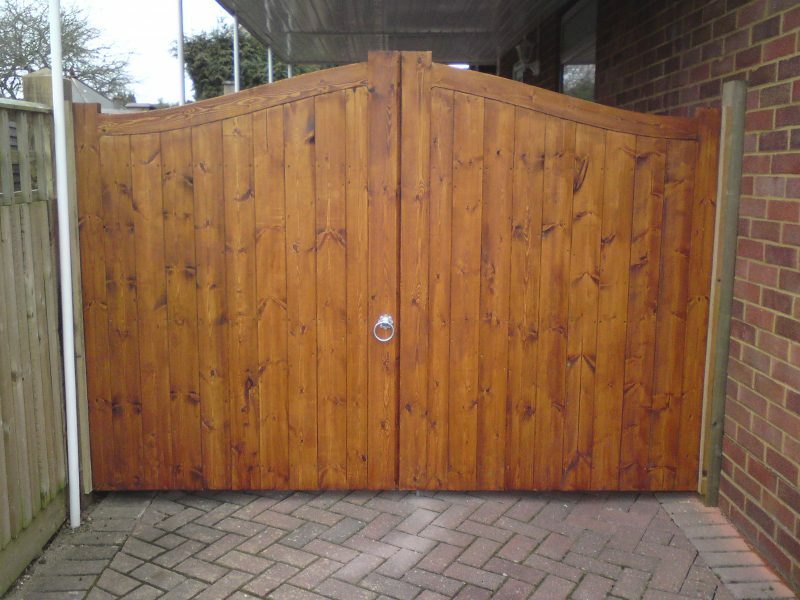 Whether you would like a gate that will blend into its surroundings or one that stands out and catches the eye, we can accomplish that for you using a combination of styles, woods and finishes. 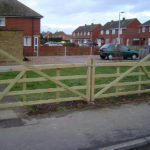 We have supplied and fitted fencing and gates for Kent residents since 1971. 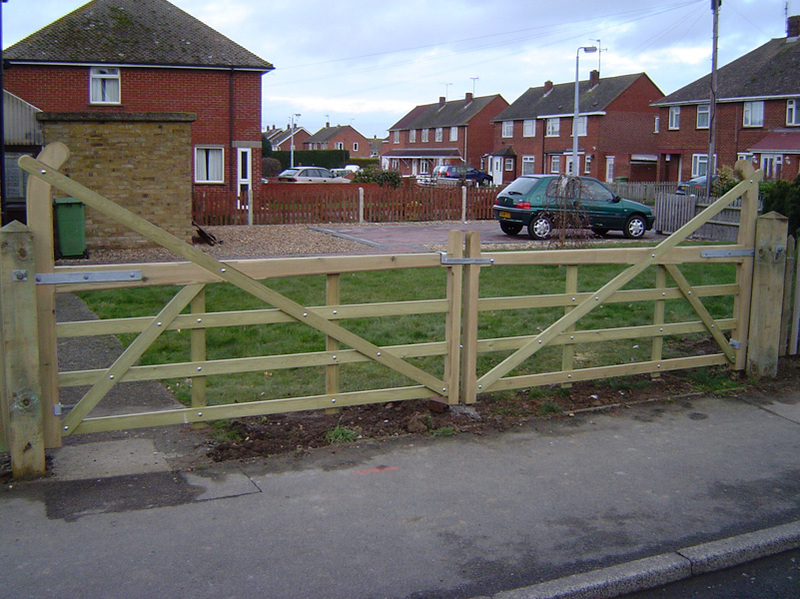 If you live in or near Maidstone, Chatham, Gillingham, Medway, Gravesend or Sittingbourne, we can help. 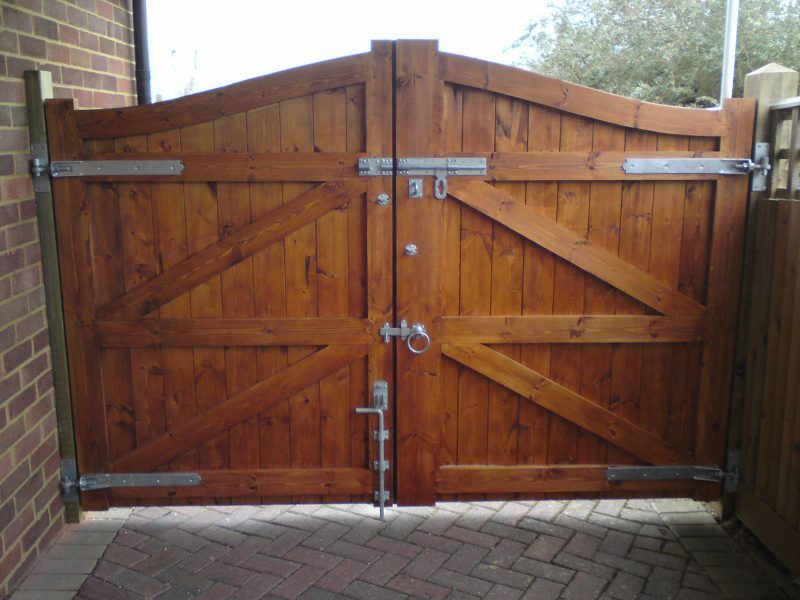 From the initial design of your made to measure gates, through to delivery and fitting, you can be certain to receive a thorough and professional service from the J Dowle team. 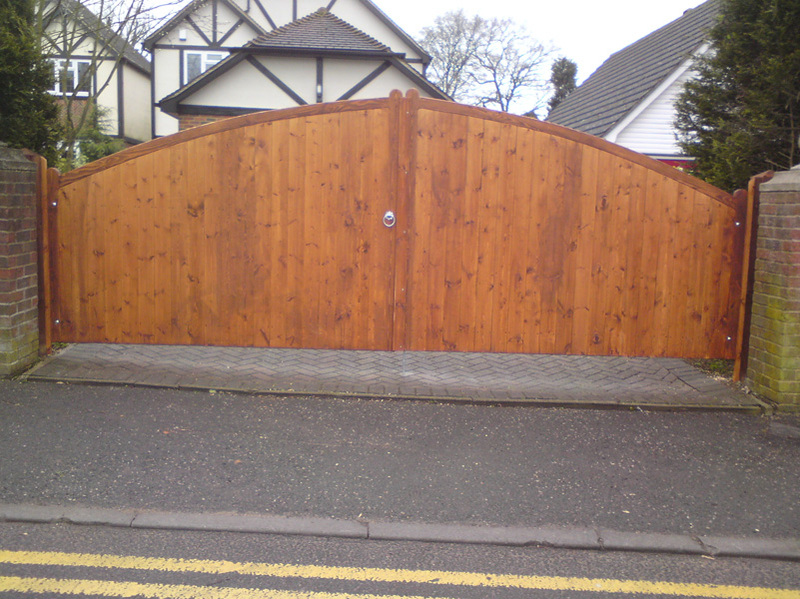 For custom gates, made exactly to your specification and taste, look no further. 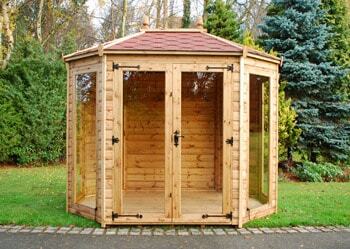 We specialise in all manner of garden services and are ready to assist when called upon. 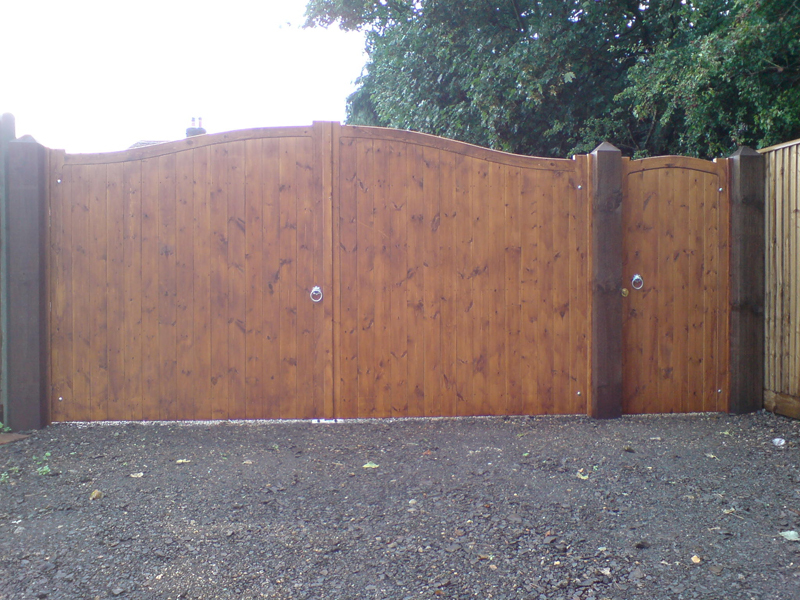 Add the finishing touch to your beautiful garden with a stunning bespoke gate. 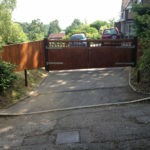 Here are some examples of some made to measure wooden gates we have recently completed for customers in Medway, Maidstone, Sittingbourne and a number of stunning Kent locations. 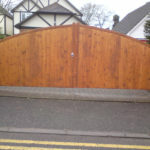 If you would like to see further examples of our Made to Measure Garden Gates, please visit our Facebook page. 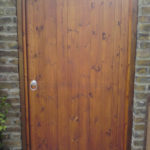 Alternatively, you can find our Contact details here. 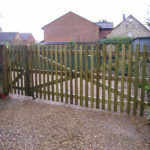 Pair of entrance gates, with curved hanging stile. 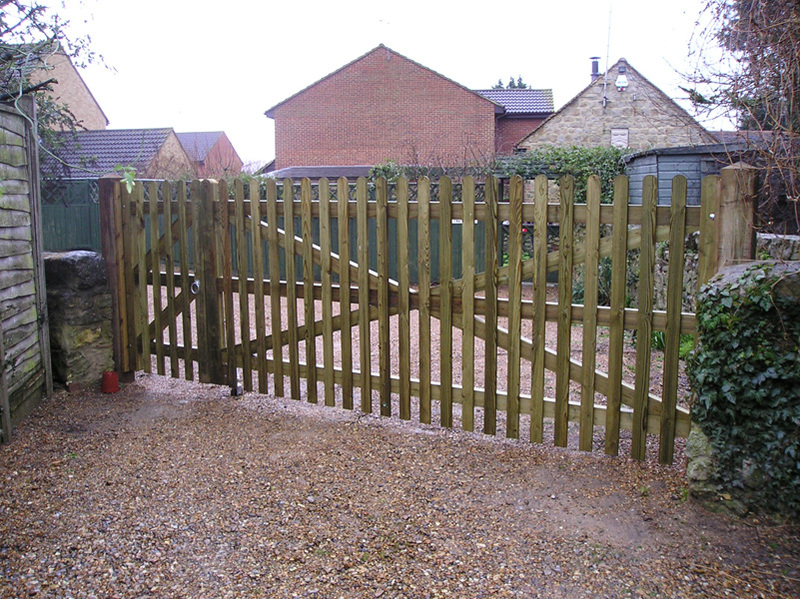 Coventry gates and single Canterbury gate. 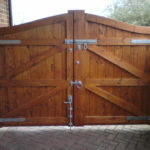 Pair of bespoke trellis top gates.